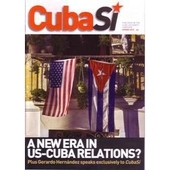 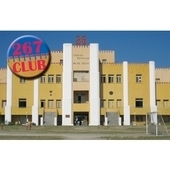 Latest issue of CubaSi magazine. 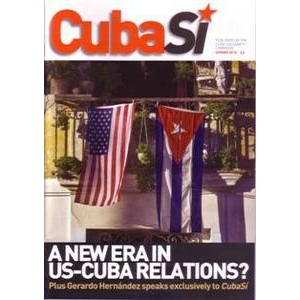 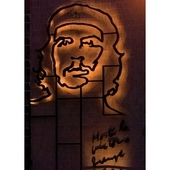 40 pages paper magazine published quarterly iin the UK, the official journal of the Cuba Solidarity Campaign. 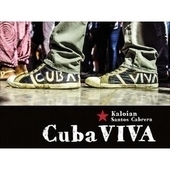 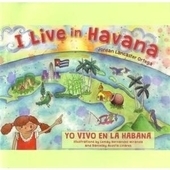 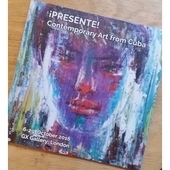 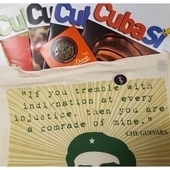 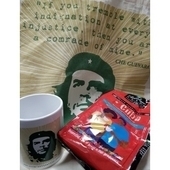 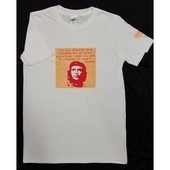 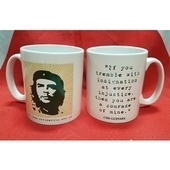 Contains the latest news of developments in Cuba and Cuba's internationalism, news of the blockade against Cuba, news of the Cuba Solidarity Campaign activities and forthcoming events around the UK plus trips to Cuba, reviews of new books, films, CDs and merchandise.